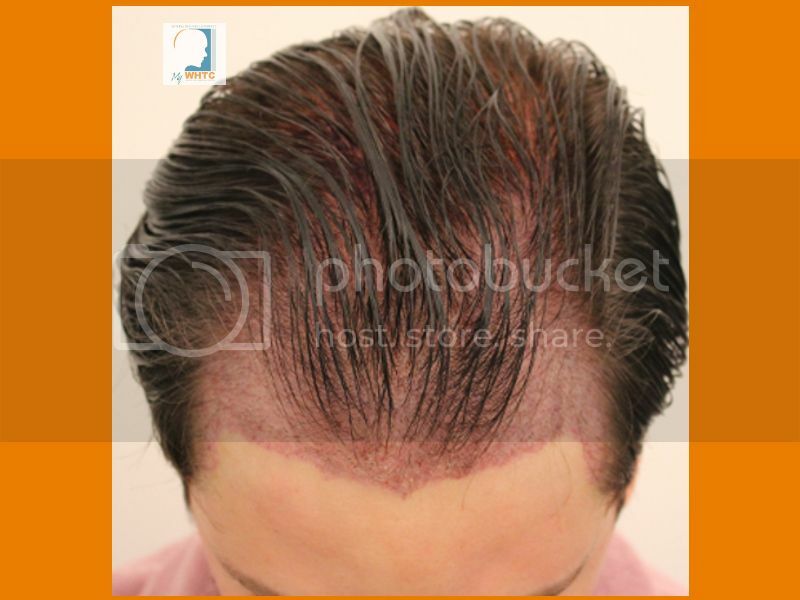 This thirty-year-old patient came to see Dr. Patrick Mwamba at MyWHTC clinic in Belgium (Europe) where the frontal scalp was treated with 2800 FUT grafts in one session. The patient has medium-fine, dark brown hair and light fair skin with slightly above average donor density. The frontotemporal regions and hairline were created based on the patient’s unique needs. The patient’s top priority was to frame and balance the face for improved public appearance. 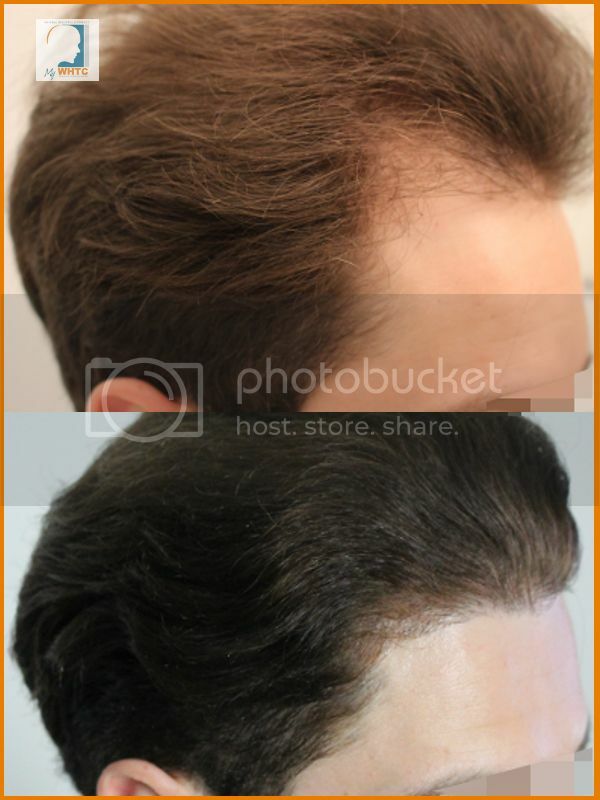 Prior to undergoing the procedure, the patient committed to finasteride, minoxidil, and vitamins with biotin. 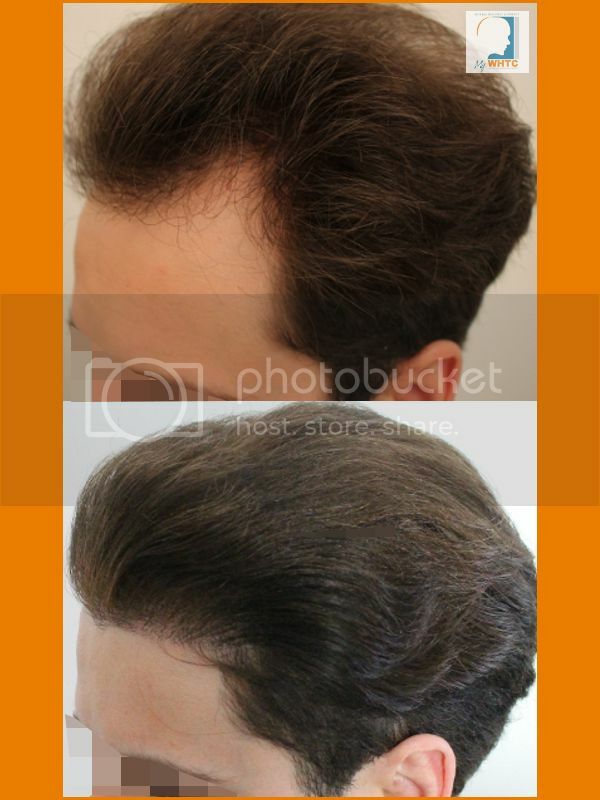 Below are the eleven-month results photos. 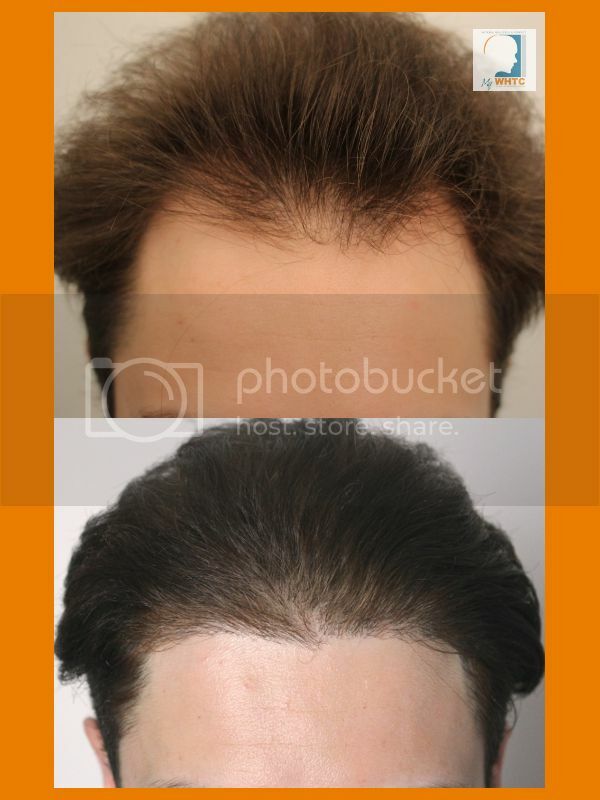 Consider that donor density and hair characteristics will dictate your ability to achieve hair restoration goals. The examination of the donor and recipient areas will also affect how cautiously an individual should approach surgical hair restoration. Those who suffer from hair loss can usually expect to experience more hair loss even after more than one sessions of grafting. 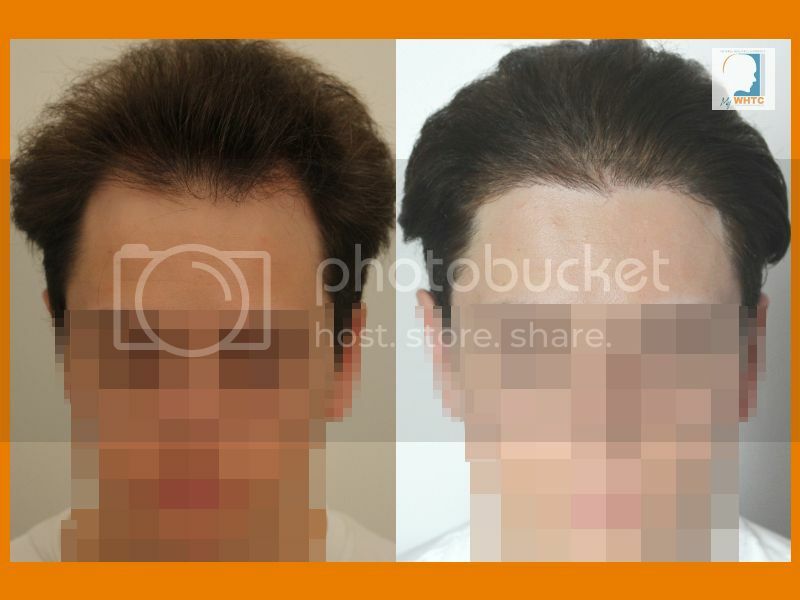 The most important information that an individual in pursuit of hair transplantation can be made aware of is just how uncommon it is to effectively treat this problem by one single surgical procedure. Eddie Muster might sue you for trademark infringement. 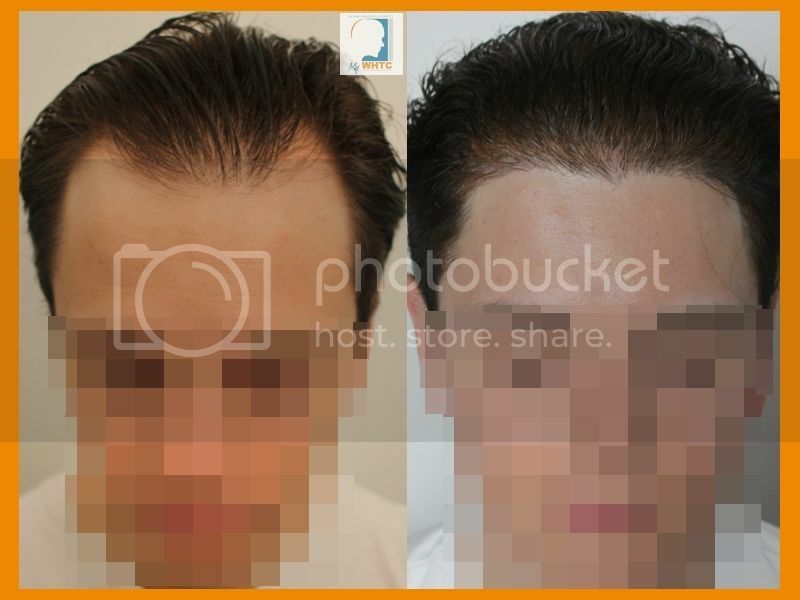 It is Amazing to see these changes and Hair transplant changes can help many people who having hair problem these is very important for them,Thanks these new method changes human life and there beauty ,many clinic are actually using these method for hair transplant.Hair clinic Ahmedabad also allowing these method as well . 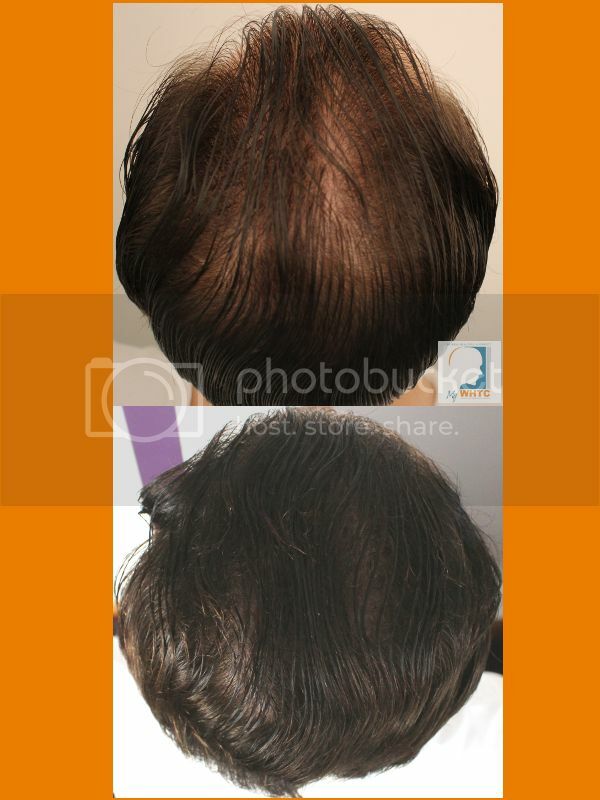 Medical therapy is really important when a young male patient has so much hair and hair quality that can be lost in the future. The crown is the most concerning area as the donor region is surely finite.